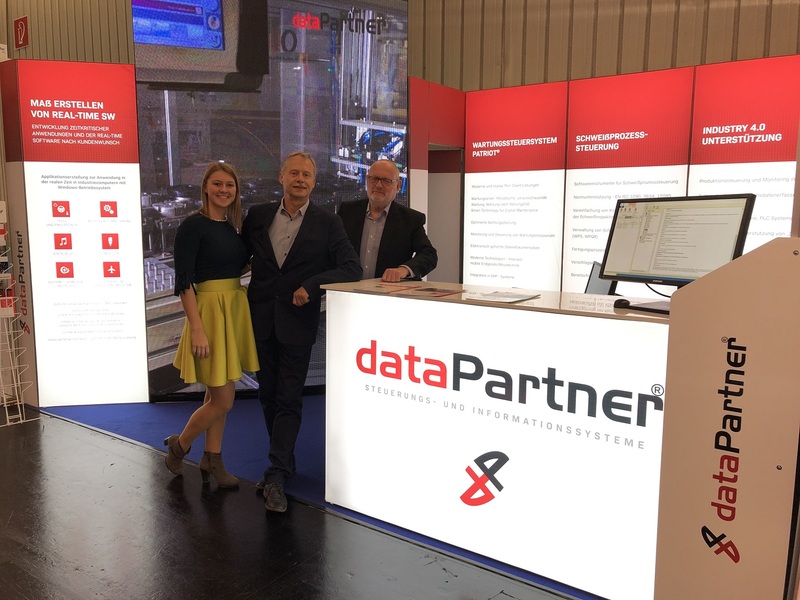 SPS IPC Drives 2018 for intelligent & digital automation | Datapartner s.r.o. On 27-29 November 2018, you could visit our exhibition at the International Fair SPS IPC 2018 for intelligent & digital automation in Nuremberg. 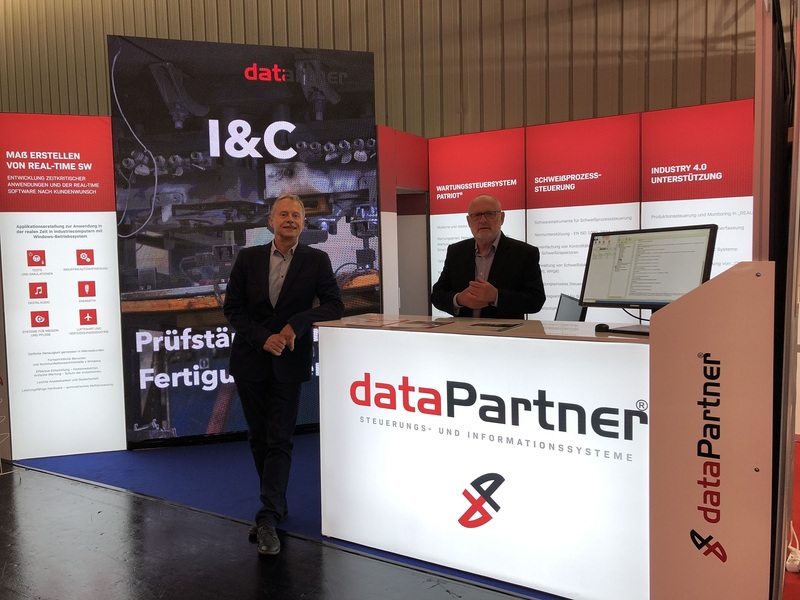 The present era of digital transformation is characterized by the ever closer ties between IT and automation, a fact best seen at this year´s Nürnberg fair grounds. 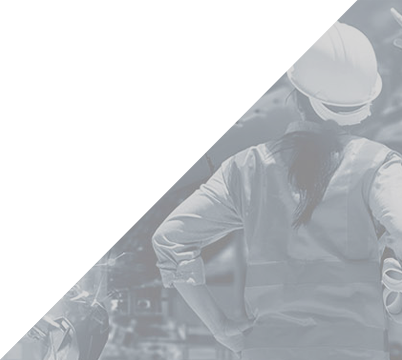 Industry 4.0, or the forth industrial revolution, is a term describing the current trend of digitization, the production automation it entails, and the labor market changes that it will inevitably trigger. "Smart factories", presently cropping up, take advantage of cybernetic & physical systems. The systems take over simple and repetitive tasks previously performed by people. Both products and machines are being fitted with chips which make them ready to be checked and controlled via internet. Any problems possibly emerging can be automatically reported. The Industry 4.0 methods and tools save time and money while increasing flexibility of companies. 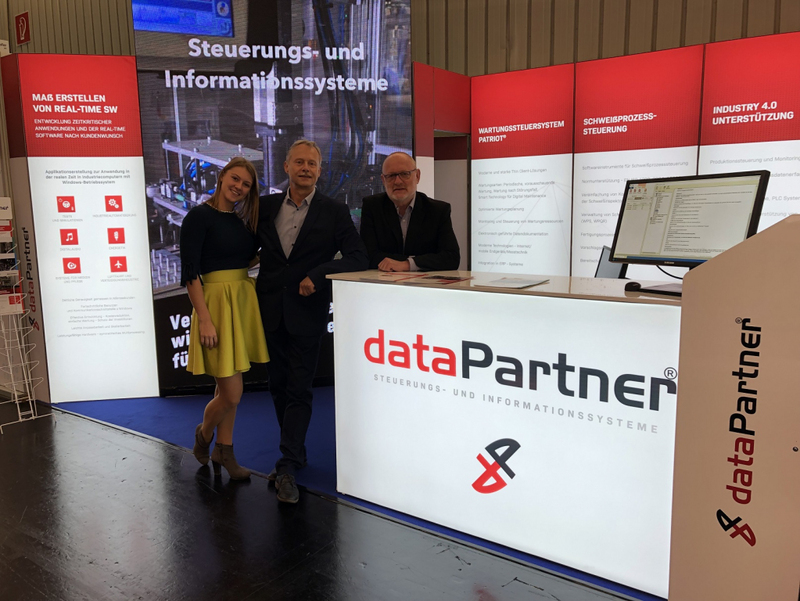 The visitors to the Nürnberg fair grounds were certainly direct their attention particularly on Hall 6 that is dedicated to software and to industrial information systems. Thank you for visiting our exhibition at SPS IPC Drives 2018 in Nuremberg! See you at the trade fair next year too.